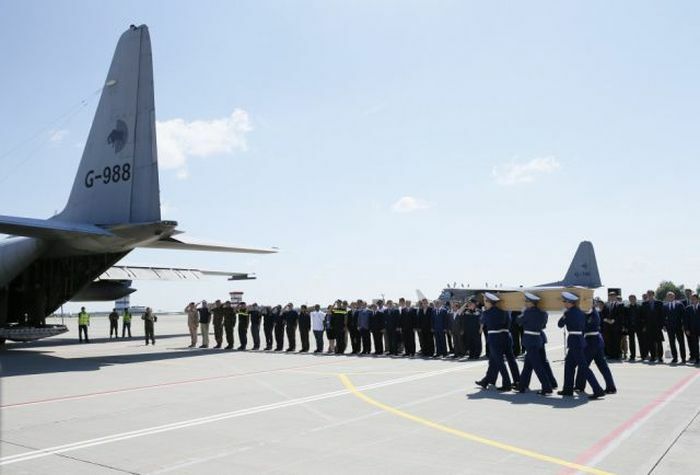 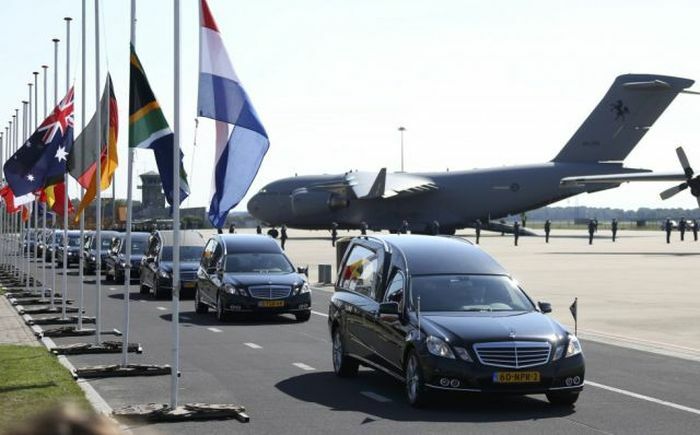 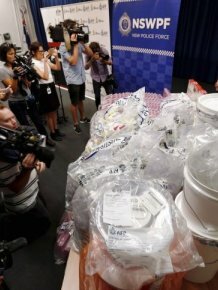 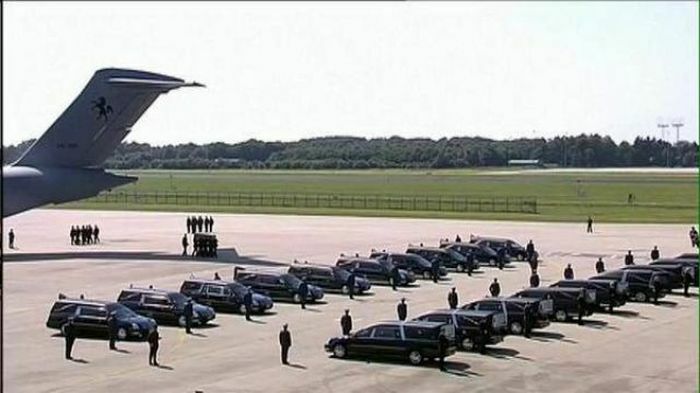 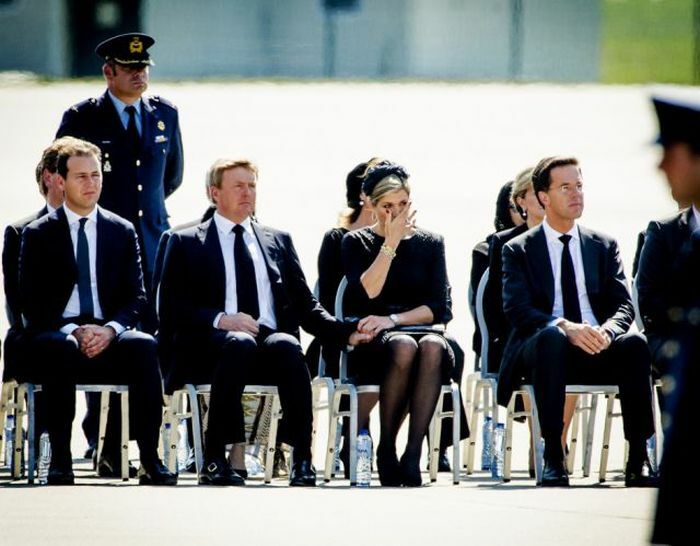 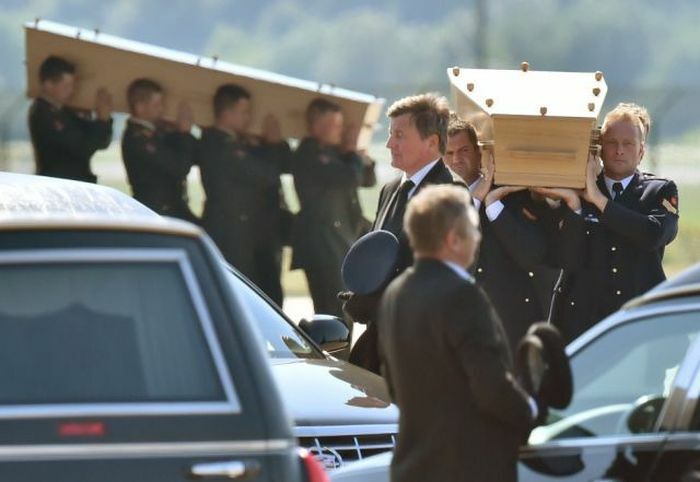 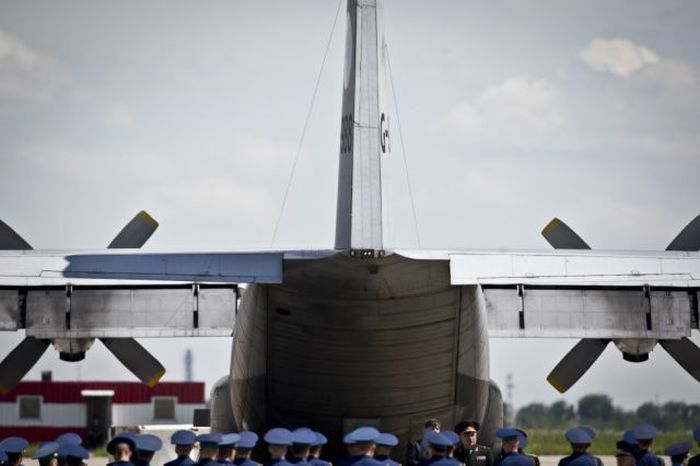 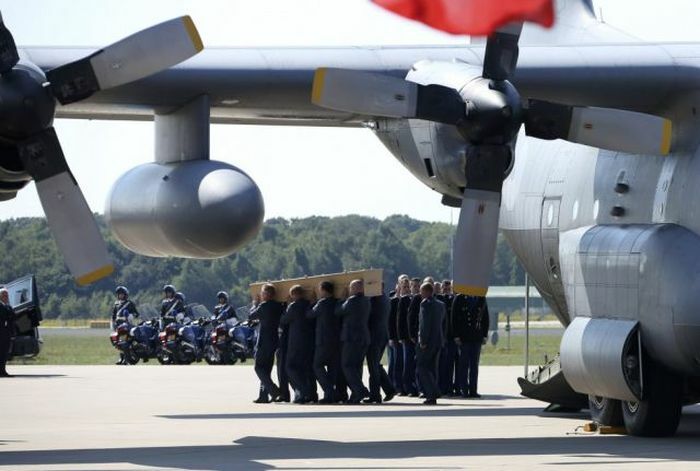 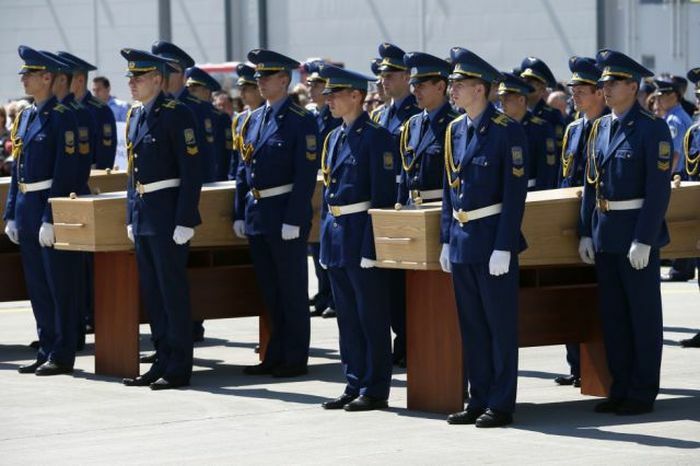 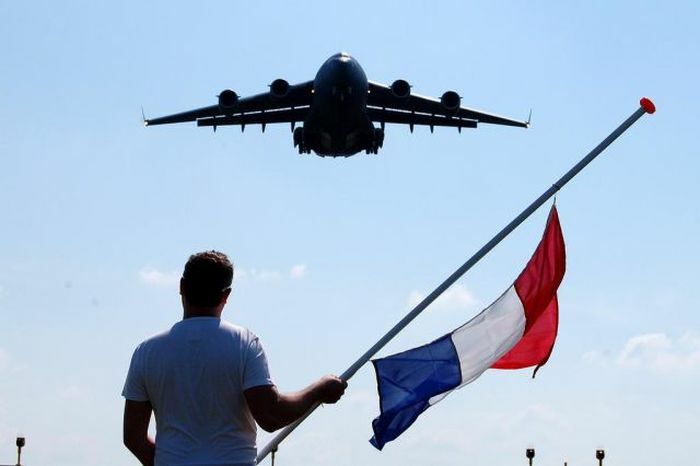 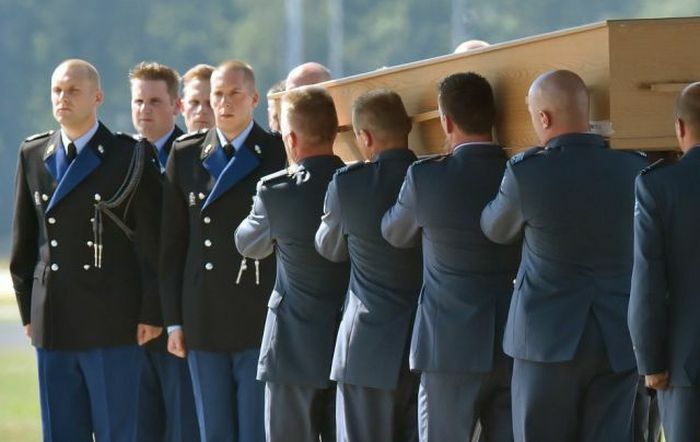 The story of MH17 is a tragedy. 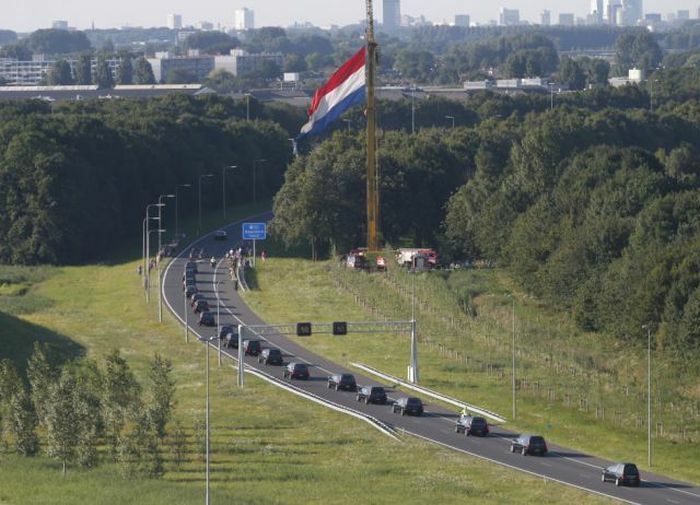 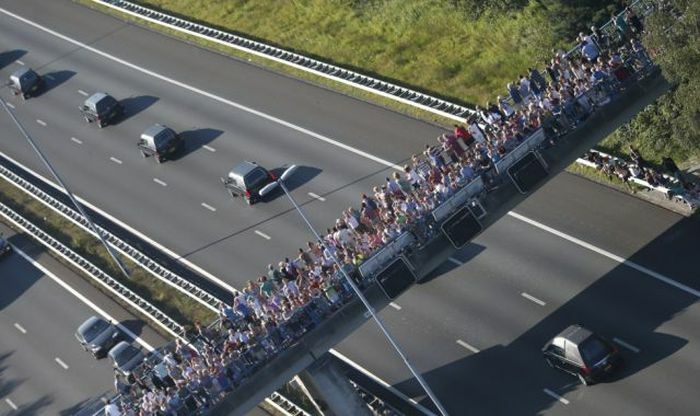 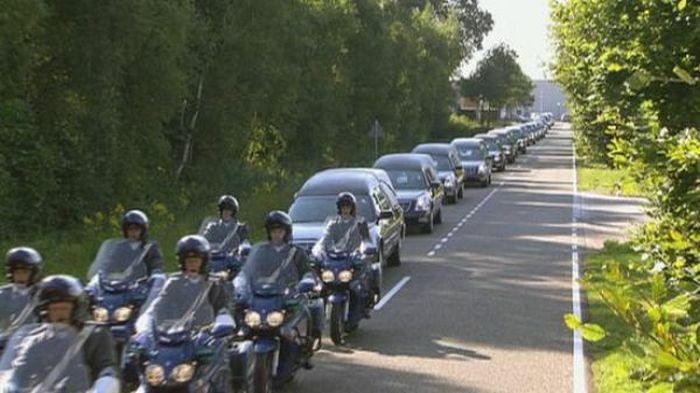 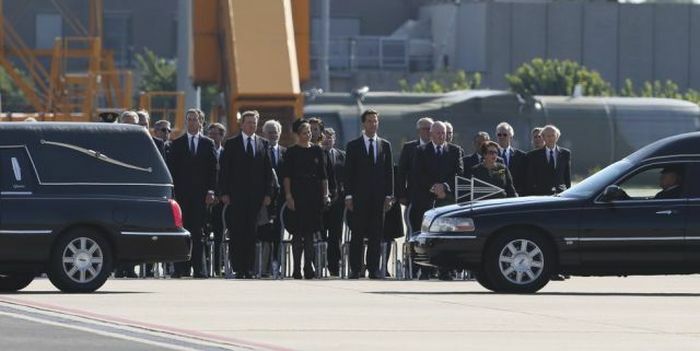 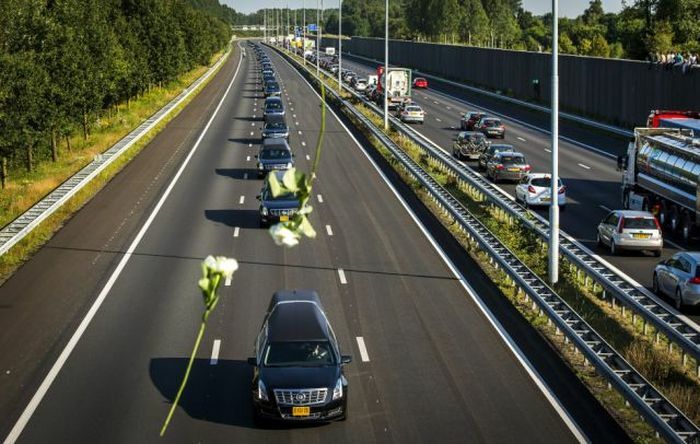 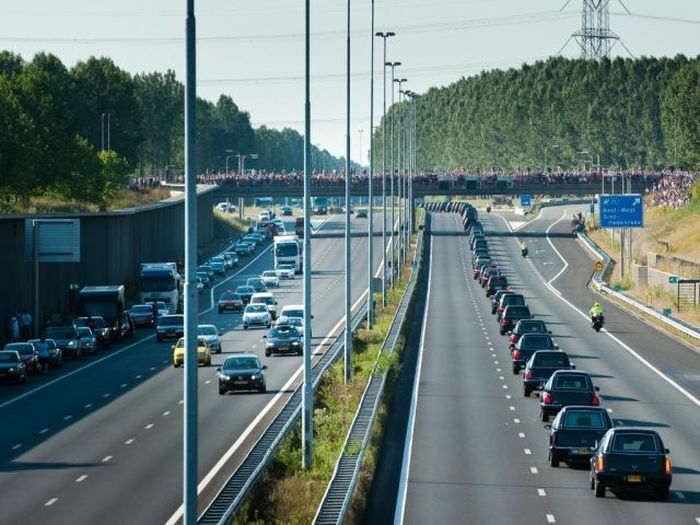 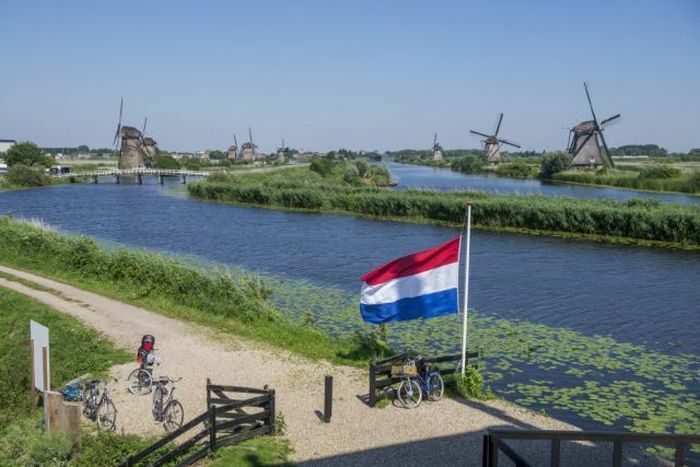 It's nice to see people in the Netherlands pay tribute to the people who lost their lives. 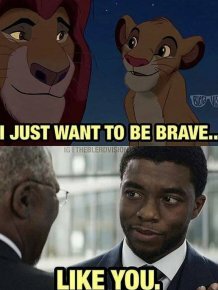 Was “Black Panther” Copied From “The Lion King”? 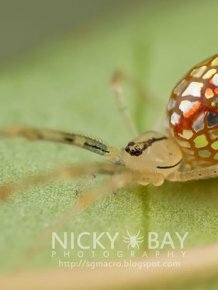 Are These Spiders Or Jewelry?